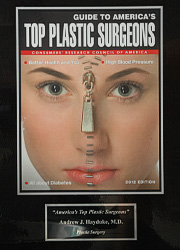 Dr. Hayduke was chosen as a "Top Doctor" in plastic surgery by U.S. News and World Report.  Selection was made based on nominations by other doctors (peers) and reviewed by a physician-led research team. It is truly an honor to be chosen by actual peers (doctors) for this level of recognition. 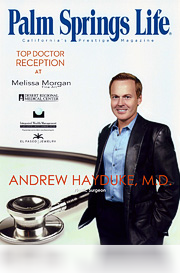 Palm Springs Life magazine "Top Doctor" reception at Melissa Morgan Fine Art Gallery. 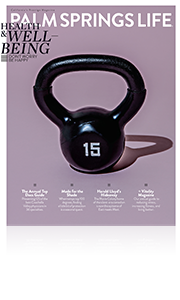 The Washington D.C. based research organization, Consumers’ Research Council of America, recently compiled a distinguished list of “America’s Top Plastic Surgeons”. 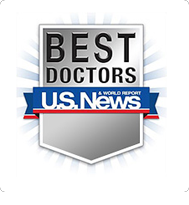 Dr.Hayduke received the honor of being chosen by this research organization as one of the “ top plastic surgeons” in the entire United States (not just Southern California). 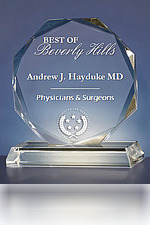 Dr. Hayduke was recognized as "Best of Beverly Hills" in the category of physicians and surgeons by a New York based organization (US Commerce Association). 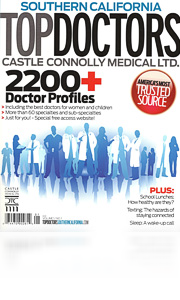 Dr. Hayduke was named a Castle Connolly "Top Doctor" and listed in their publication America's Top Cosmetic Doctors. Selection was also based on nominations from peers (physicians). 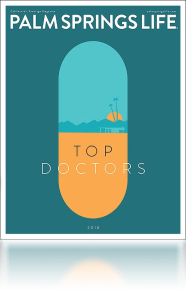 Dr. Hayduke was listed as one of California's top plastic surgeons in the magazine Top Doctors (Southern California edition). 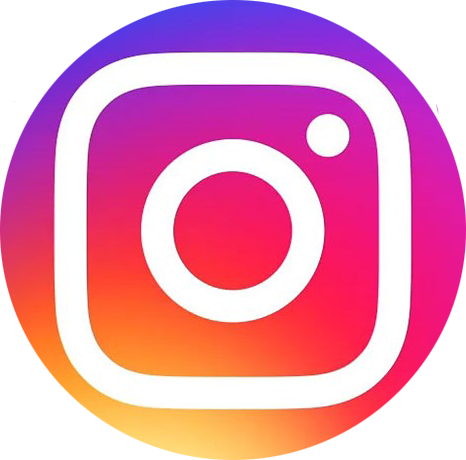 It is an honor to be one of the few surgeons chosen for this level of recognition in the geographic area (southern California) that some call the plastic surgery capital of the world. 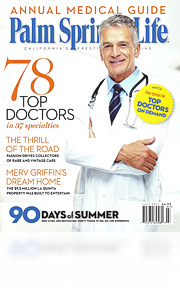 Dr. Hayduke is once again listed in Palm Springs Life as a "Top Doctor" in plastic surgery. 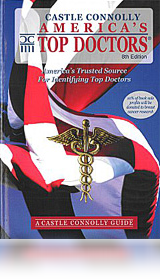 Selection was based on nomination from peers (physicians). 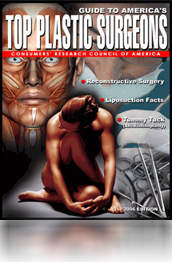 Dr. Hayduke is again listed in Palm Springs Life as a "Top Doctor" in plastic surgery. 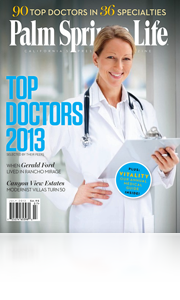 Dr. Hayduke is once again listed in Palm Springs Life magazine as a "Top Doctor" in plastic surgery. Selection was based on nominations from peers. 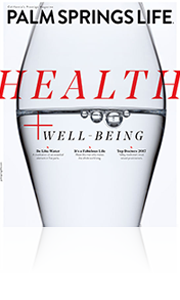 Dr. Hayduke is once again listed in Palm Springs Life magazine as a "Top Doctor" in plastic surgery. Selection was based on nominations from peers (physicians). 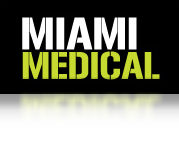 Emmy Award winning drama that centers on a crime scene analyst who works for the Miami Metro Police Department. 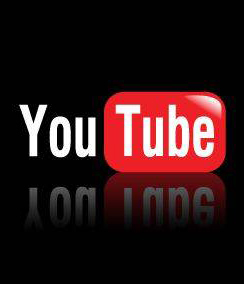 Medical drama about a nurse (Jada Pinkett Smith) who is a true everyday hero. Medical drama about a team of trauma surgeons who excel in the "golden hour" - the 60 minutes after being critically injured, when a patient's life hangs in the balance.